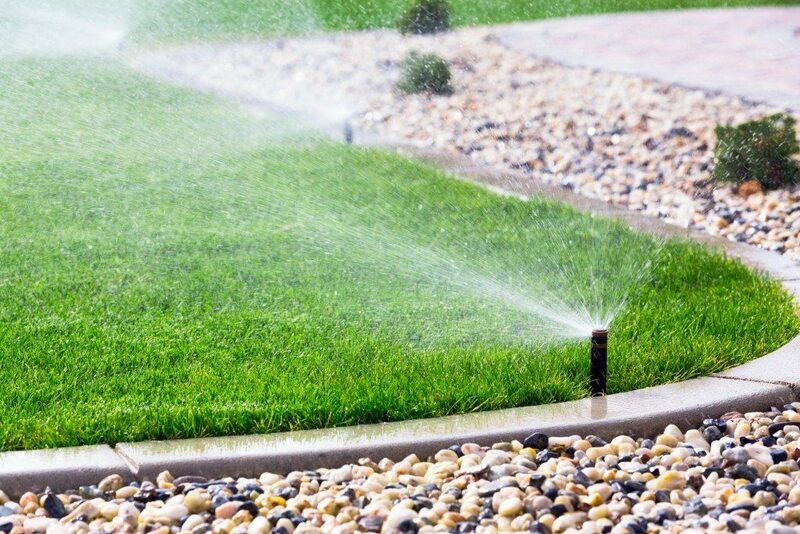 A healthy lawn is a happy lawn, and the experts at Breed’s Landscape Management know that irrigation is essential to landscaping. When our turfs and plants can’t get all the nourishment they need from nature, a well planned hydration system can keep properties vibrant and clean. In addition to installation, we provide start-ups in the spring, ensuring all pipes and sprinklers are season-ready, and all timers are set to your specification. A solid winterization process in the fall can prevent any winter damage or freezing, ensuring your irrigation system will be ready for use each year. Even if your sprinkler heads or pipes need attention during the colder months, we provide full service and repair to ensure your property will be at its best. Once your lawn and plant life have adequate hydration, fertilizer can provide the fuel the greenery needs to truly flourish. We have 4-step, 6-step, and 7-step plans to choose from for keeping your flowers, shrubs, and trees looking lively and colorful under any budget.